Skunks are stinky and smelly. But why? 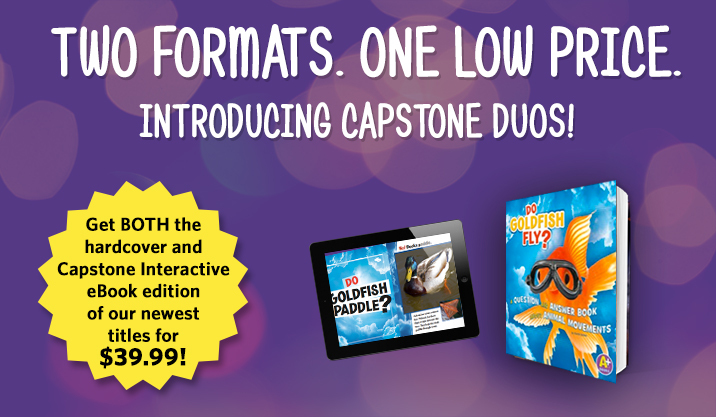 This item is a Capstone Duo and includes both a hardcover and Capstone Interactive eBook edition of the title.